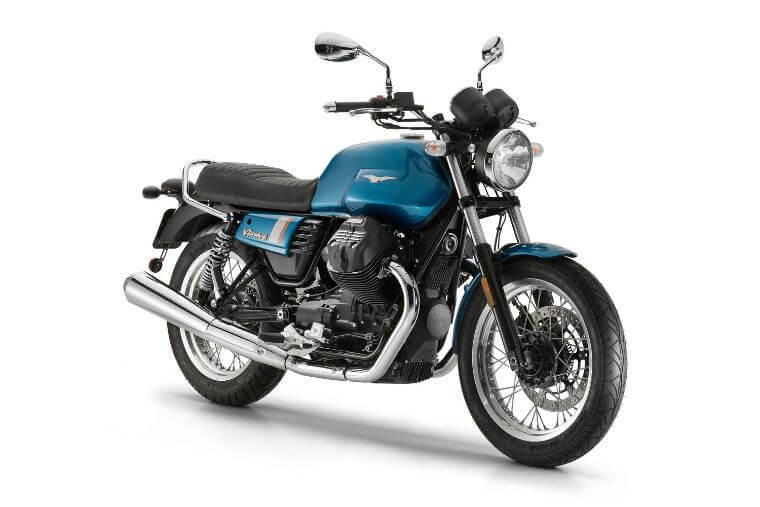 To celebrate the fifty-year anniversary of the first V7 model, Moto Guzzi introduces the V7 III. 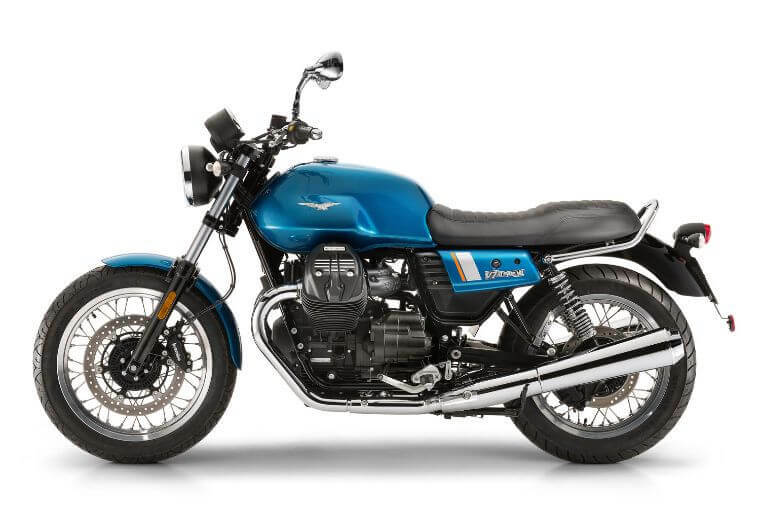 The third generation of the Moto Guzzi that is known and loved worldwide has been completely revamped: each detail fine-tuned to maximize owner satisfaction and riding pleasure, leaving the original spirit of this iconic motorcycle unaltered. V7 is one of the most celebrated and well-known Moto Guzzi models. This world fame is due to its ability to remain faithful to the expectations and reputation of a legendary brand like Moto Guzzi. Since 1967, the year the first units were sold in Italy, the V7 became a pillar of the product range and the representative of the Italian motorcycle par excellence, standing out for its content and design, highly popular with a truly transversal and varied public. Fifty years later, Moto Guzzi introduces the third act of a first work: V7 III. The challenge of introducing a new version of such a famous motorcycle with such rich heritage and so much success is difficult, considering the fact that the V7, the brand’s best-seller since 2009, constitutes the Moto Guzzi entry-level bike, dedicated to both women and men, in addition to young people who want to own one of the most iconic Mandello del Lario production motorcycles. 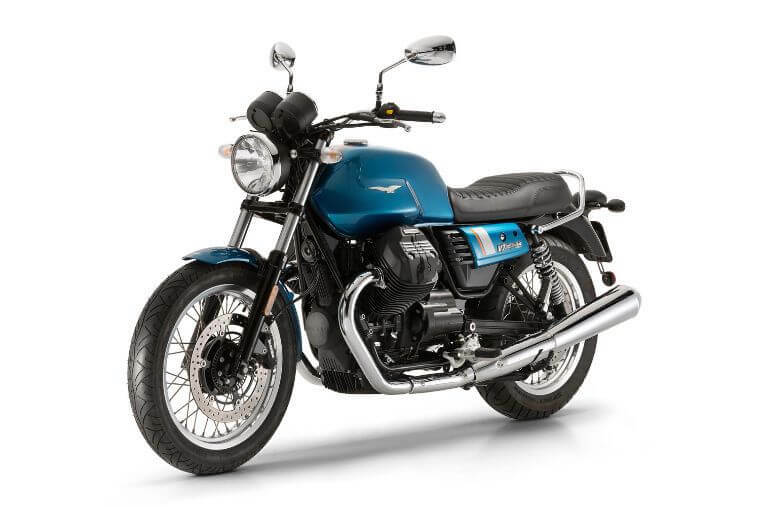 As the V7 II was compared with the first-born V7, the V7 III’s evolution is profound enough to merit the progressive number in Roman numerals that has always distinguished the most popular and long-lasting Moto Guzzi bikes, such as the Le Mans and the California. 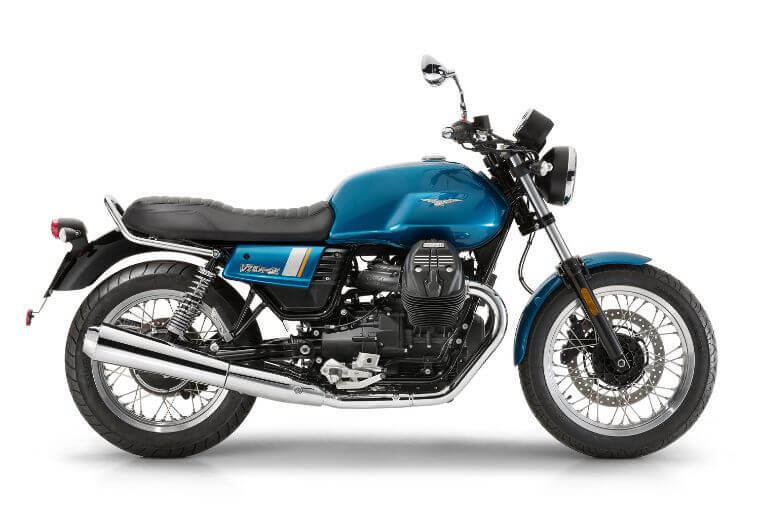 V7 III is the result of Moto Guzzi’s modern passion and courage, able and skilled in renewing its best-seller, leaving character and authenticity unaltered, two values that are destined to weather the test of time. We, of course, take motorcycles on trade. We will also take almost anything else of value as well. Cars, boats, bars of gold. Just ask us.